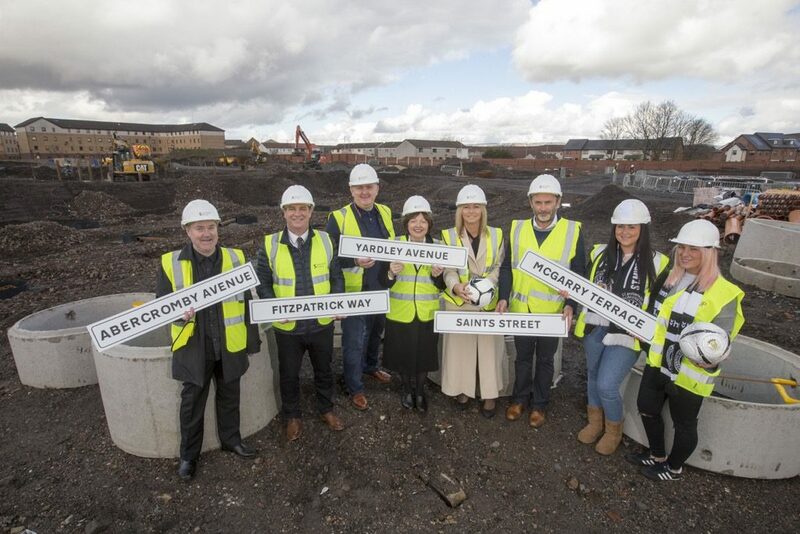 The names have been revealed of the former St Mirren stars to have a street named in their honour in new housing on the site of the club’s old Love Street ground. Renfrewshire Council ran the #SaintsStreets competition which gave supporters the chance to name five streets at the new affordable housing development. Work is already underway on the £17million project being delivered by Sanctuary Scotland, in partnership with Renfrewshire Council and the Scottish Government, to transform the site into 132 new affordable homes. St Mirren-related suggestions came flooding in with 1000 whittled down by a judging panel into a final shortlist which went to the public vote earlier this month. Abercromby Avenue – marking the achievements of 1987 Scottish Cup winning captain and cult-hero Billy Abercromby, infamous for his no-nonsense approach. Fitzpatrick Way – in honour of current club chief executive Tony Fitzpatrick who was also part of the 1987 Scottish Cup winning team and enjoyed two spells as manager. McGarry Terrace – recognising forward Steven McGarry who helped the club he supports to the 2000 First Division title and in memory of his late father Tam, a well-known St Mirren supporter. Saints Street – celebrating the affectionate name for all St Mirren supporters. Yardley Avenue – named after popular striker Mark Yardley whose glut of goals propelled Saints into the top flight in 2000. Sanctuary Scotland has also confirmed it will name the children’s play area at the new housing development after the club’s mascot Paisley Panda. 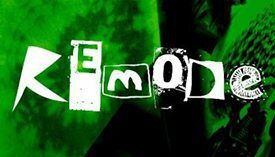 Councillor Marie McGurk, Convener of Renfrewshire Council’s Communities, Housing and Planning Policy Board, said: “Congratulations to the past players on emerging victorious from what was an extremely strong shortlist. The competition really sparked the public imagination and we were overwhelmed by the interest it generated. The Sanctuary development is due to be completed by September 2019. It will provide 103 houses for social rent and a further 29 houses for affordable sale through the New Supply Shared Equity scheme. Gillian Lavety, Head of Development for Sanctuary Scotland, said: “Sanctuary is delighted Renfrewshire Council allowed St Mirren supporters to choose the names of these streets. Many who voted would have attended Love Street religiously and have glorious memories of the old ground. St Mirren Chief Executive Tony Fitzpatrick said: “It’s an incredible honour to have a street named after me at Love Street and it means the world to know my family name will always be there. The big memory was when I was 12 years old and stood at the top of the terracing at the Love Street end, and looking down on the park I made my decision I wanted to play for St Mirren. Now living in Australia, Steven McGarry said: “We are all humbled and thankful for the amount of support through the votes. I suspect 99% of them were for my dad as he had such an impact with good relationships with many of the saints supporters, players and club over the years. To be named along with such legends of the club, Tony Fitzpatrick, Billy Abercromby and Mark Yardley is such an honour. Love Street will always hold a place in our hearts and this makes it even more special. Mark Yardley said: “The atmosphere generated at home matches was amazing. I always remember how passionate and loyal our supporters were, through the very good, but also some very bad times. The noise they made was appreciated by all the players and I loved playing at Love Street and it was even better scoring there many times over the years. Billy Abercromby said: “I had two dreams, one to be a professional footballer, another to win a major trophy. Being the captain was the icing on the cake and now I can walk down my own street – that’s something special.